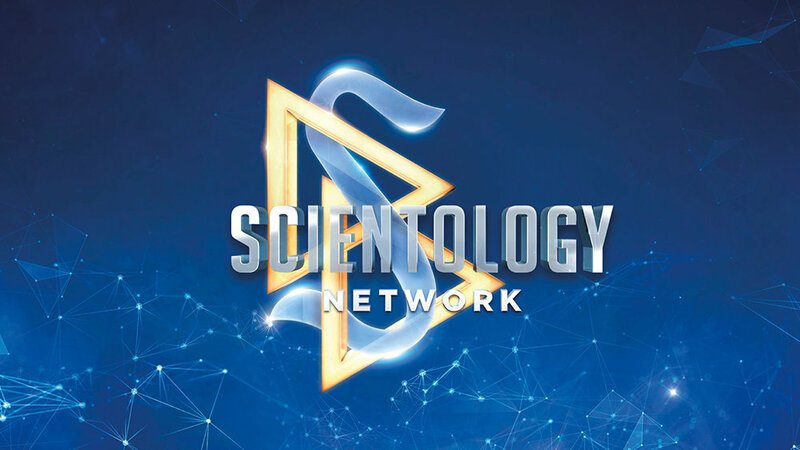 Scientology Network’s MEET A SCIENTOLOGIST, the weekly series spotlighting the everyday lives of Scientologists from around the world and all walks of life, announces a new episode featuring landscape designer, Terry Morrill, premiering November 13, 2018. Landscape designer Terry Morrill drifted from business to business until he found his life’s purpose, creating exquisite natural sanctuaries. He owns a company that has been transforming Southern California communities, one backyard at a time. As a young man, Terry Morrill earned pocket change mowing lawns. Now, the founder of Pacific Outdoor Living, he has a thriving business creating high-quality landscape designs. His career path between the lawns and the landscapes, however, was a long and circuitous one. Terry studied architectural engineering in college, then hit the road in search of his life’s purpose. Over the years, he sold copper pipes, ran a bicycle company, started an internet venture business, got into real estate development, but still hadn’t settled on what he really wanted to do until he bought a paving stone company. That paved the way to another business—waterscapes—and eventually to his present company, which designs and builds landscapes, pools, ponds and waterfalls. It’s been an adventure, but now he’s pursuing his passion and beautifying Southern California in the process.